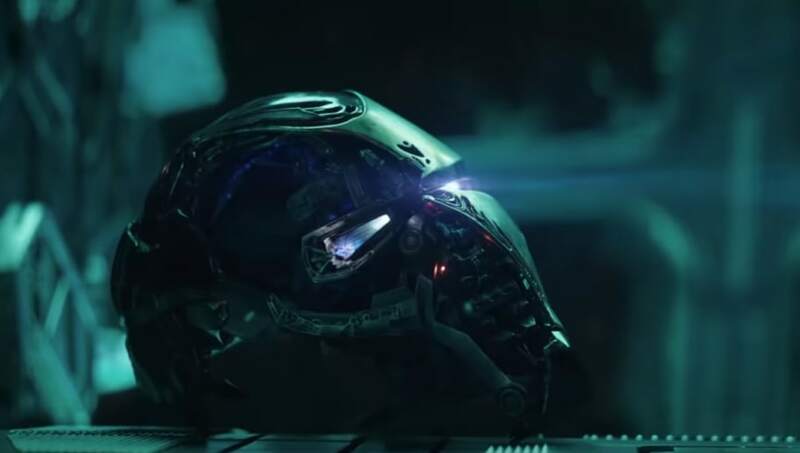 With the new Avengers: Endgame trailer dropping last week, fans’ imaginations have once again run wild with new fan theories. But one theory which has been going around Reddit for a couple of months now still has relevance, even with the new trailer seemingly confirming Iron Man makes it out of space alive. Redditor CaptainSpaceWolf13 explains in their post that since Tony Stark is floating around space and has been predicted to die by many, this would be the perfect opportunity for him to become an AI, as he does in recent comics, for Spider-Man. According to the Redditor, their first and fourth scenario are the most likely, especially number four. This is because Tony could still be around and useful, and would evolve as well. In the comics, the superhero dies and uploads his consciousness to an AI, so this isn’t such a far fetched idea. The user goes on to say that once this happens, the AI Tony would be still be a father figure to Peter Parker. Now, after the newest trailer, fans have started to rethink this theory, as we see Tony alongside Black Widow and the other heroes wearing Quantum Realm suits. However, many have also been speculating that’s actually a fake scene. This would hardly be the first time Marvel has used tricks like this. Spider-Man was removed from a Captain America: Civil War Super Bowl spot in 2016, and they even hid Doctor Strange from the background of an Infinity War shot. Plus, the Russo Brothers have admitted to altering scenes for promos in the past. Our point? Iron Man could still be dying in Endgame. If he does, let’s hope this theory is correct and he’ll still be around in some capacity. Avengers: Endgame hits theaters on April 26.